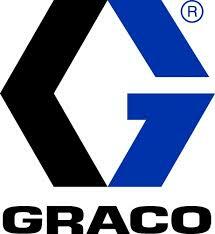 dispense standard service fluids with the same accuracy you have come to expect from Graco® products. 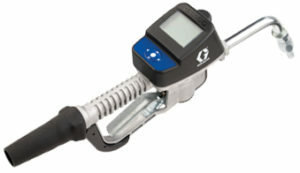 Combine that accuracy with a 1500 psi (103 bar) meter and wireless technology, and you’ll quickly see the Matrix advantage. 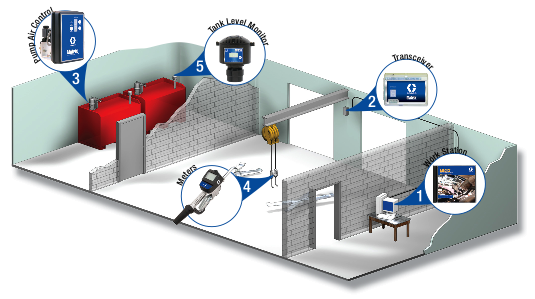 A Matrix Meter is capable of a high and low fluid flow to accommodate different dispensing requirements, Matrix Meters communicate all dispense information via wireless technology, providing complete management of your fluid inventories!